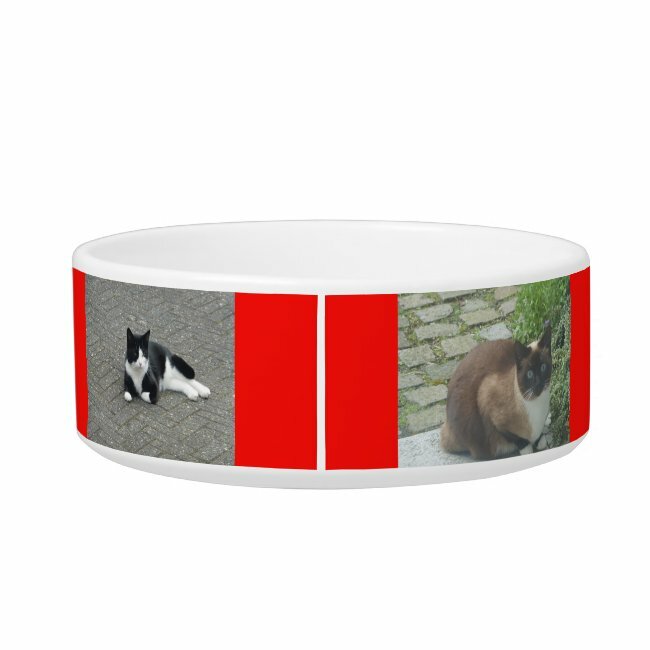 Custom Pet Bowls and more! : Edelhert Design Studio saw this and thought of you! Edelhert Design Studio saw this and thought of you!